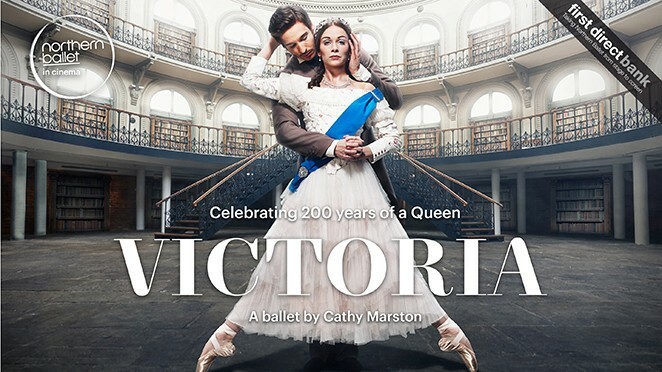 In celebration of her bicentenary year, Northern Ballet's new biopic brings the sensational story of Queen Victoria to life in dance. Queen Victoria’s irrepressible love for Albert sparked a royal dynasty, but his untimely death brought the world’s most powerful woman to her knees with grief. In celebration of her bicentenary year, Northern Ballet, famed for their outstanding narrative works, bring the sensational story of Victoria to life in dance. Choreographed by Cathy Marston, creator of Northern Ballet’s acclaimed Jane Eyre, with an original score by Philip Feeney, this major new production reveals the often-conflicting faces of one of Britain's most iconic monarchs, told through the eyes of her youngest child and lifelong companion Beatrice.